AJUSTA, A. A. Gede; ADDIN, Syahrial; NUROFIQ, Muhammad. PERANCANGAN SISTEM PENJUALAN TOKO SPORT KENCANA DEPOK BERBASIS WEB. 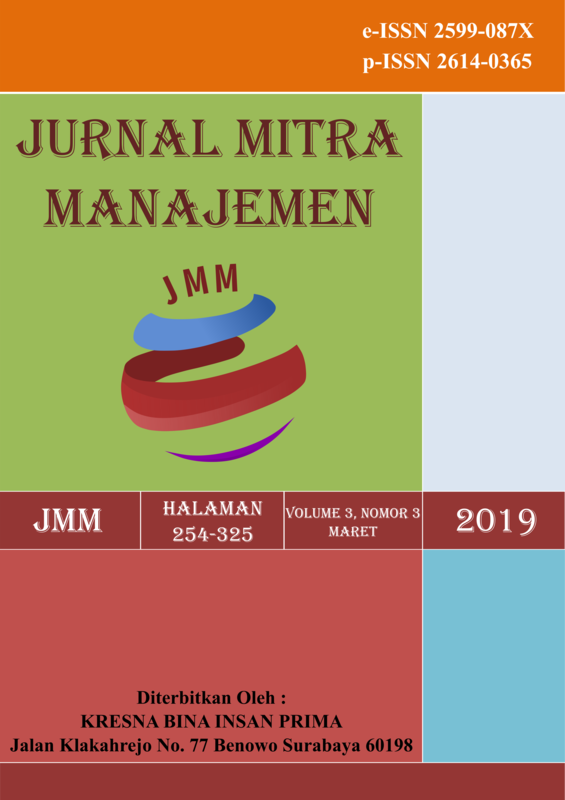 Jurnal Mitra Manajemen, [S.l. ], v. 3, n. 3, p. 299-313, mar. 2019. ISSN 2599-087X. Available at: <http://e-jurnalmitramanajemen.com/index.php/jmm/article/view/211>. Date accessed: 24 apr. 2019.